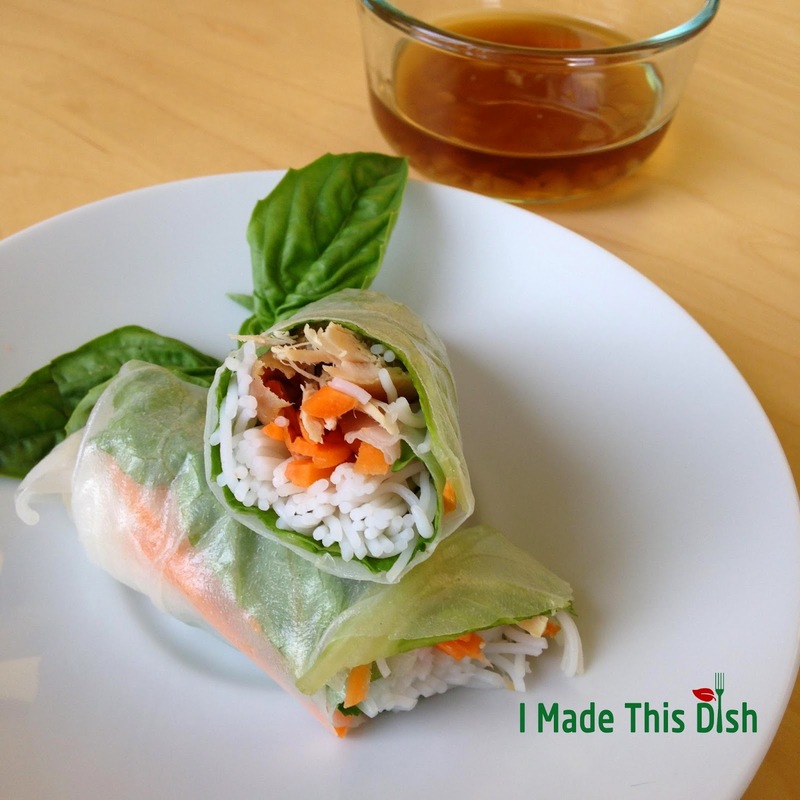 These summer rolls consist of so much fresh vegetables that you won’t need a salad. They are light, crisp and so fresh. Did we mention, they are super easy to make too?!?! 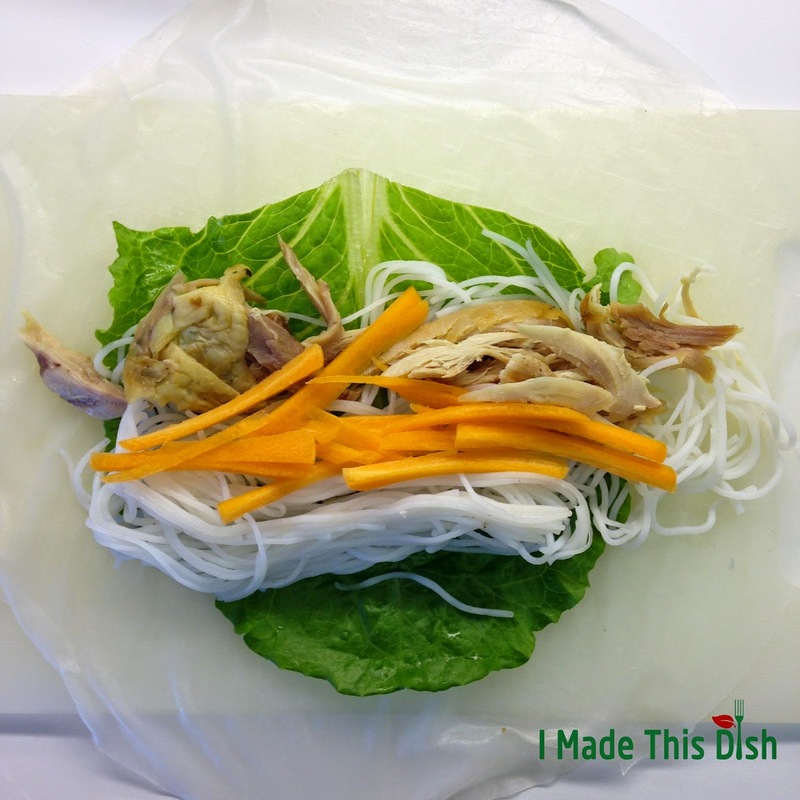 Bring them for an upcoming picnic trip, potlucks, or serve them for lunch and your family can assembly their own spring rolls. It’s definitely a spring/summer food crowd pleaser! 1. Cook rice vermicelli following package instruction. Drain in a colander, set aside. 2. Pour some warm water to a large shallow bowl. 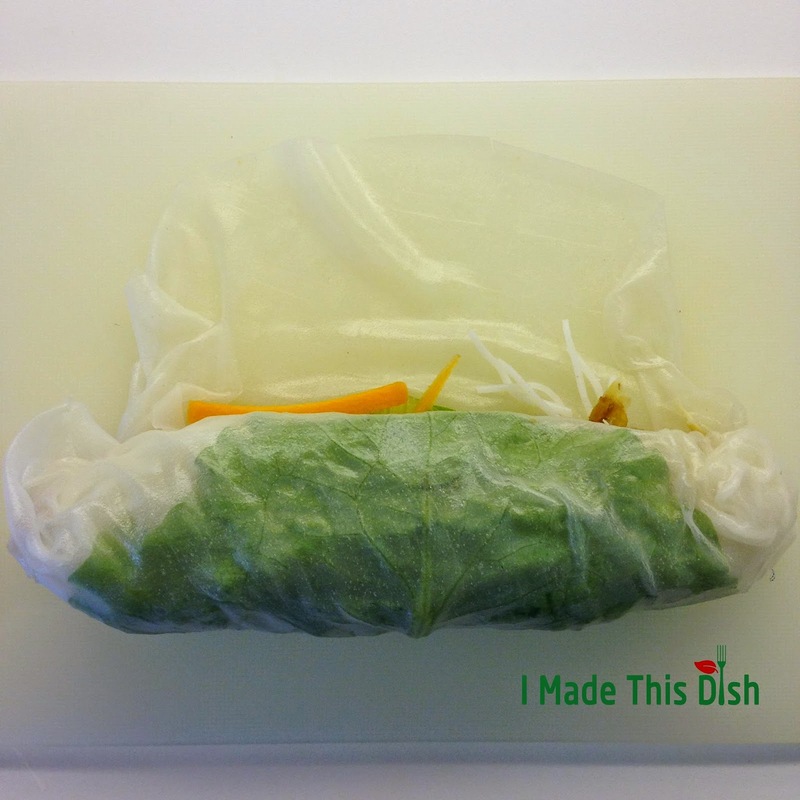 Working with one sheet at a time: soak a sheet of rice paper into water to completely submerge, wait for 5 seconds. 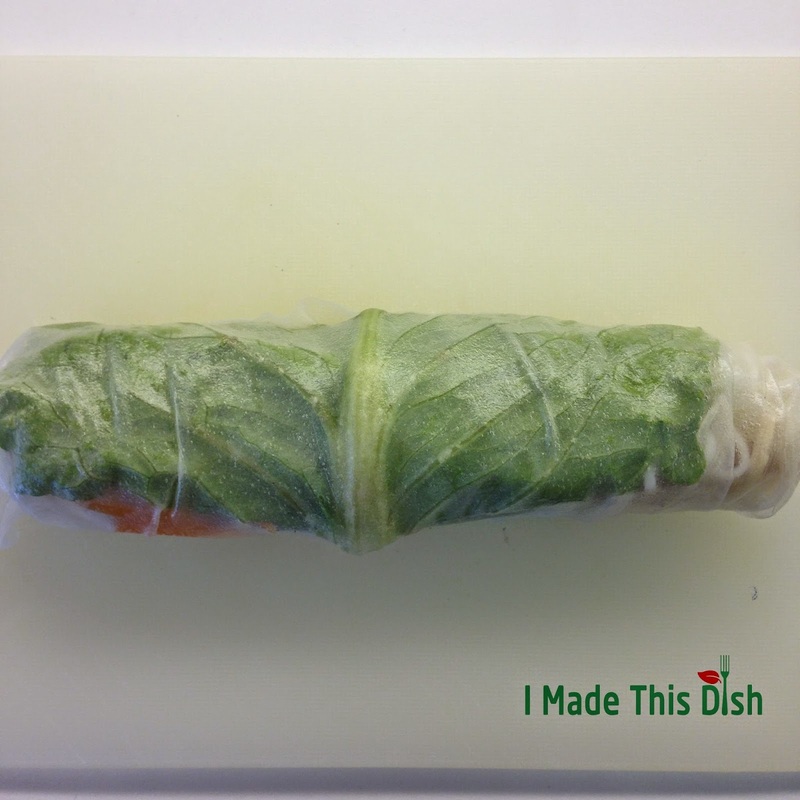 Remove and place the sheet on a large plate or a cutting board. 4. 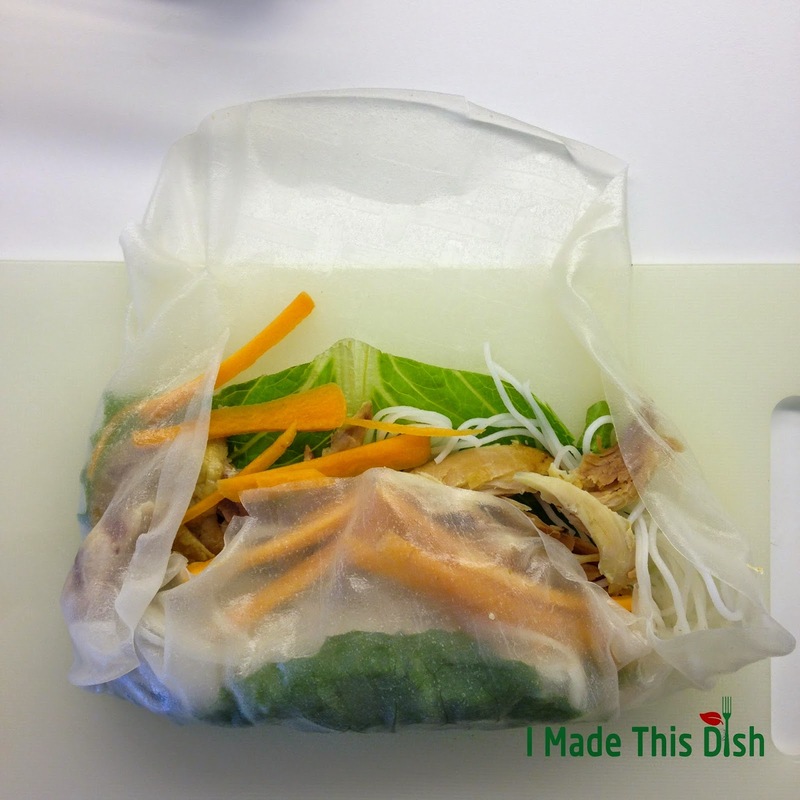 Fold the bottom half of the rice paper over the toppings. 5. Now fold both sides of the paper in. 6. And lastly, holding firmly continue rolling the paper until it becomes a tube or a mini burrito. Tip: While preparing the remaining rolls, keep the rolls moist by placing them on a plate covered with a damp kitchen towel. 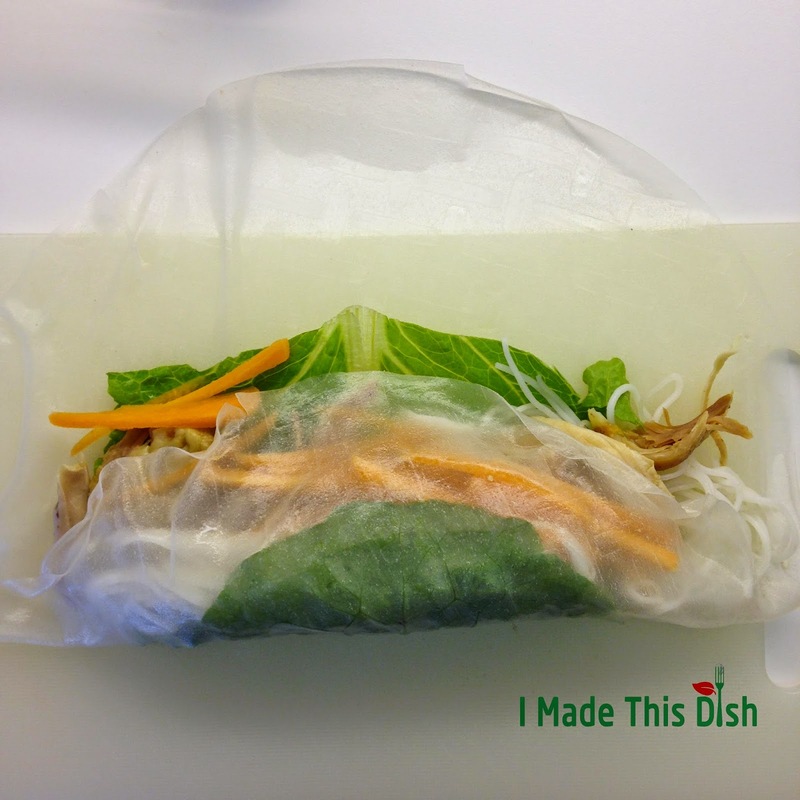 The fresh Vietnamese rolls go great with wasabi soy sauce dipping. To prepare dipping sauce: just like eating sushi, mix a little bit of wasabi in soy sauce until wasabi dissolves. -You don’t eat meat? Try with sliced fried or baked tofu. You can omit chicken/turkey for your vegetarian version. – Don’t have cilantro? (Or maybe don’t like cilantro?) Try with fresh basil. – Try with sliced mango, avocado slices to make it even more tropical. You can easily find rice vermicelli and rice papers in the Asian aisles at your local supermarket. 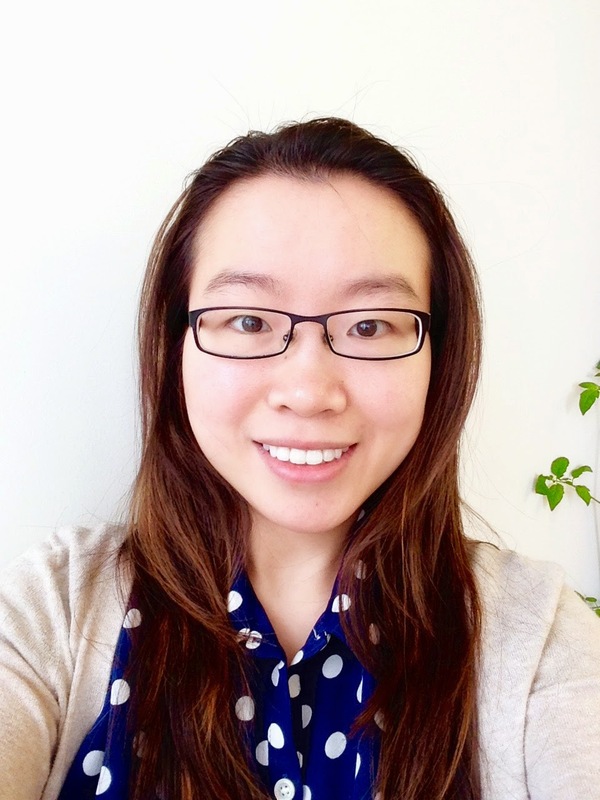 Nancy is Editor-in-Chief at IMADETHISDISH.COM that helps busy people looking to save time in the kitchen. Get a copy of your FREE Time saving Cookbook at www.imadethisdish.com.